Immaculate Farmet on 3.2 acres. 1.5 car detached garage, beautiful 3 stall barn w/tack room, bathroom & office. 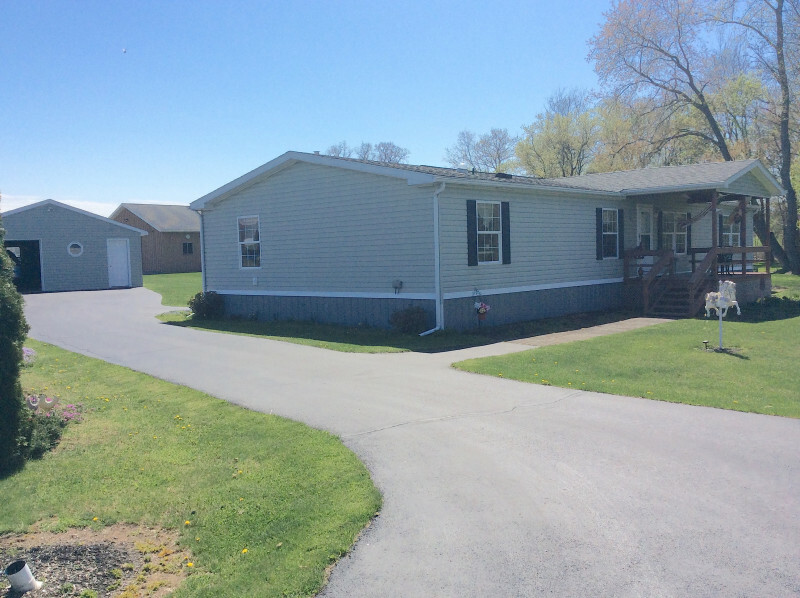 House has nice enclosed porch entrance to an open floor plan ranch, 4 bedrooms 2 bath. AC forced air, all appliances stay. Long blacktop driveway to nicely landscaped lawn. Many updates. Must see inside.